03 Creating a Channel from TouchIT Technologies on Vimeo. 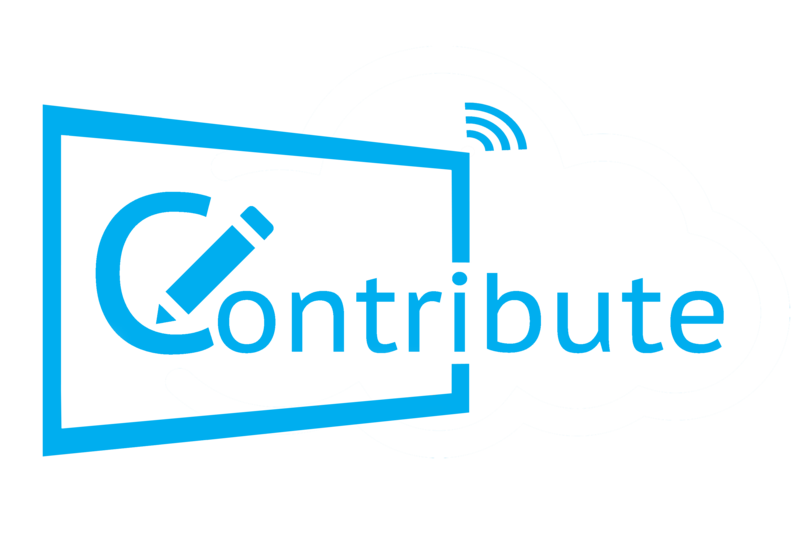 Contribute Signage - Users and Roles from TouchIT Technologies on Vimeo. Contribute Signage - Activate License from TouchIT Technologies on Vimeo.